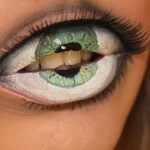 Amazing Makeup of Lips Looks Like Hungry Eyes – It’s Shocking! 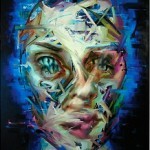 Blurring the Lines Between Organic and Digital Faces! 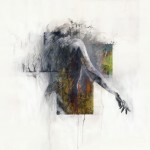 Depicting Raw Emotion Through Powerful Faceless Figures!